Heavenly International Tours South Africa - Wholesale Tours to Israel Operator Company. 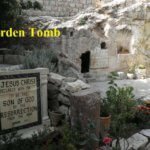 *** SUPER SAVER BUDGET Christian Group tours to Israel the Holy Land *** We at Heavenly International Tours are doing our utmost to offer cheap and affordable Israel tours for church groups and every Christian having a life dream to visit the Holy Land. 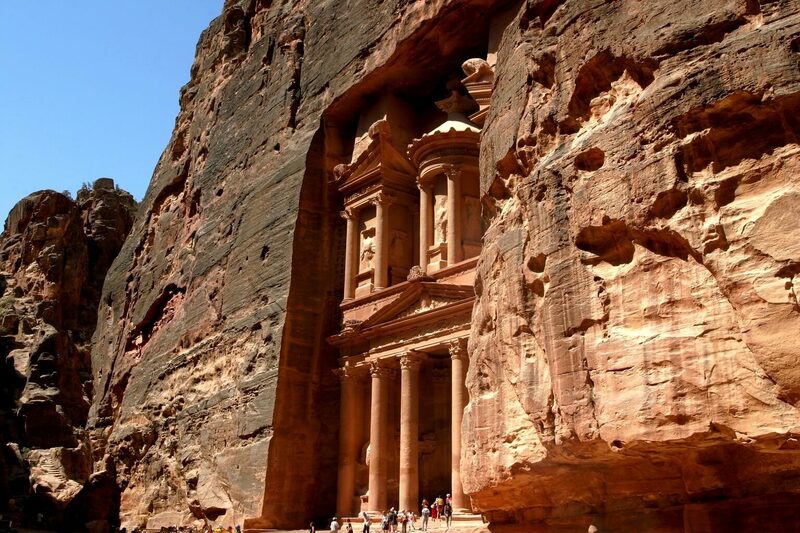 We therefore now offer SUPER SAVER Holy Land tour packages with fixed departure dates in 2019 & 2020. These are the most economical low rates available departing from South Africa. Either book one of the groups flying direct from Johannesburg to Tel Aviv on Elal, or book your own flights and a weekly SUPER SAVER INDIVIDUALS tour Package (land arrangements only) starting every Sunday and Wednesday in Tel Aviv. 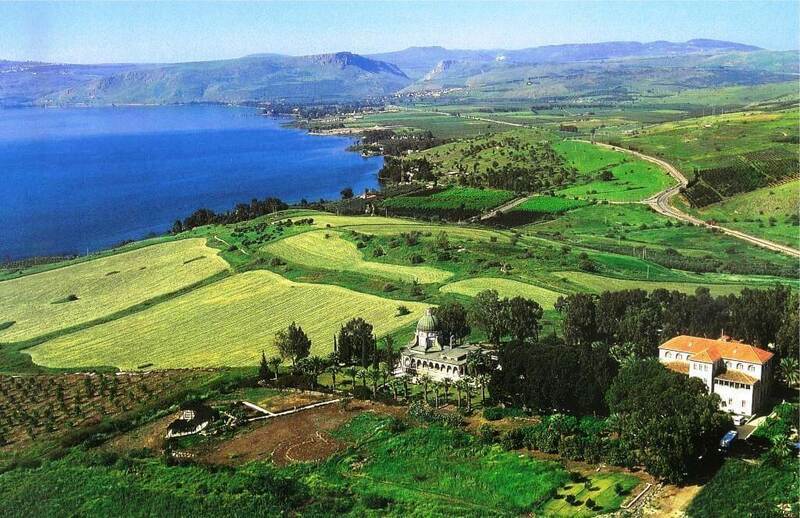 7 nights / 8 days group tour *** This tour is highly in demand - start of autumn in Israel, good whether. Space is available but early booking is recommended. 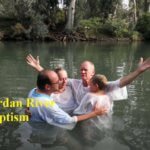 Ultimate spiritual Christians group tour to Israel. Like many of our past participants, You will be transformed and experience healing in the Holy Land. 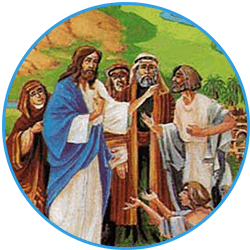 Visit all stations in the Lord Jesus life and celebrate Tabernacles (Succot) in the Holy Land. 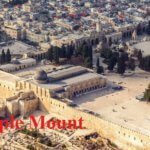 A unique group tour for Christians looking to explore the Holy Land in more depth. Join our Israel tour from South Africa to the Holy Land for Christians as we explore the cradle of Christianity and walk in the Footsteps of Jesus and His Disciples, guided by top Israeli guides. 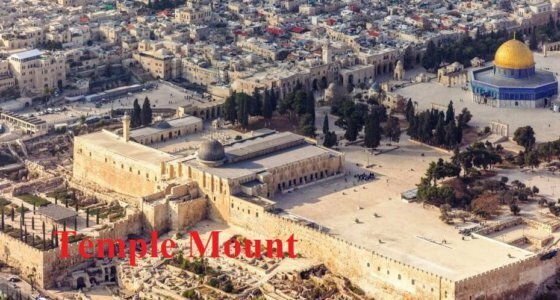 Christians Group tour to Israel the Holy Land from South Africa in 2020. 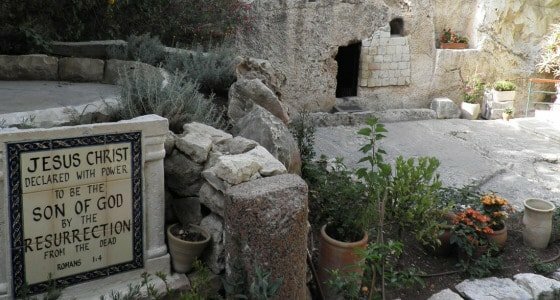 The ultimate spiritual tour Walk Where Jesus visiting all sacred sites for Christianity in New and Old Testimony. A must tour for Christians. 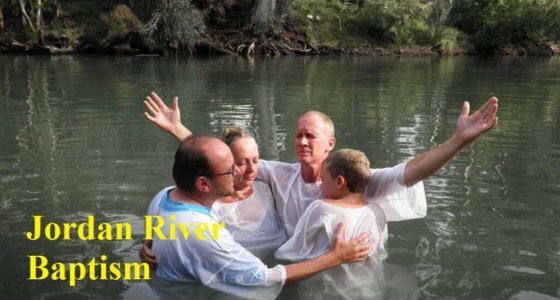 Christians Israel tour package 2019 & 2020 from South Africa. Ultimate experience as we "Walk Where Jesus Walked". 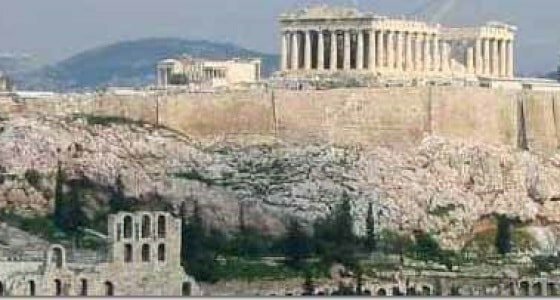 Weekly tours to Greece from South Africa. 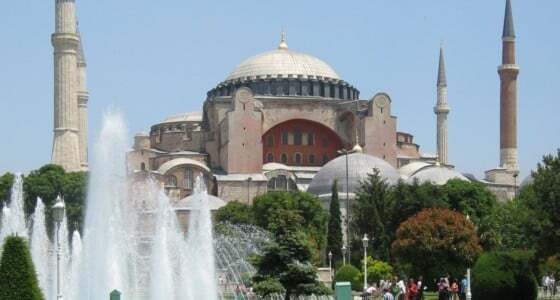 Visit Athens, Corinth, cruise Mykanos and Greek Islands, Kusadasi, Patmos, Santorini, Hydra, Pros, Agena and more .... .
Join us on guided Christian tours to Israel Holy Land from South Africa. "Walk Where Jesus Walked" and explore the cradle of Christianity in the land of the Bible as we walk in the Footsteps of Jesus and His Disciples in the land of his birth, ministry, death and resurrection. As in all of our religious trips to Israel, together we will fulfill the Mission of Pilgrimage and visit places you have read about in the Bible. 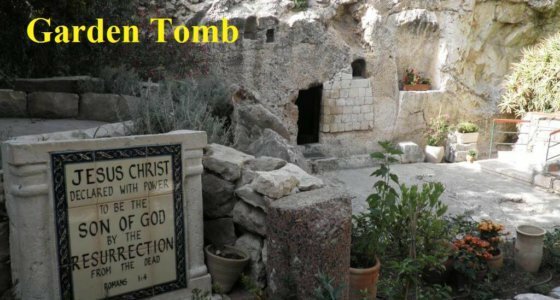 During these pilgrimage tours we share communions at the Garden Tomb where some believe he was buried, Mount of Olives, on a boat on Sea of Galilee, and baptism in the Jordan River. 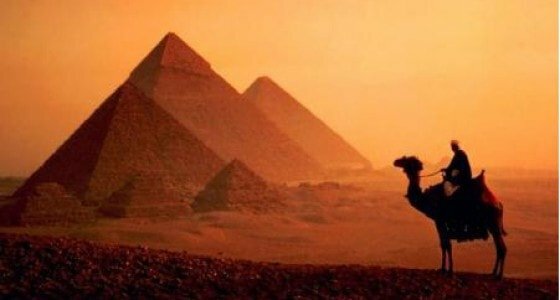 We fly from South Africa to Israel on Elal airline, Ethiopia Air and Egypt Air, so you can add a tour to Cairo to see the Pyramids, Petra in Jordan. 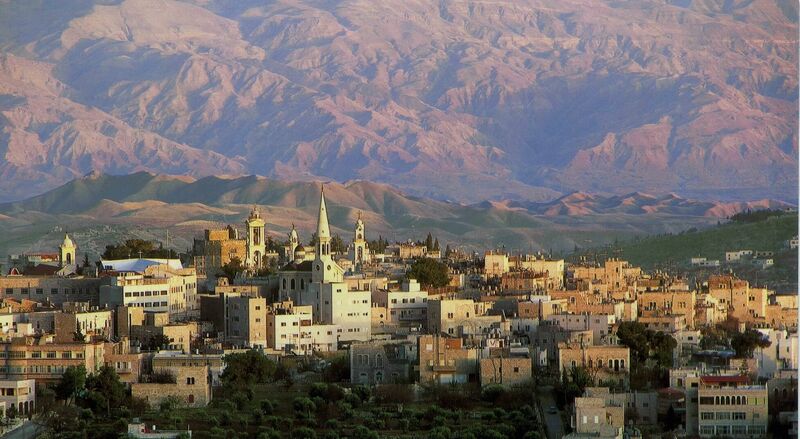 The highlights are Jerusalem tours in the old city, in Bethlehem, Nazareth, Cana, Sea of Galilee, Mt. Beatitudes, Massada, float in Dead Sea, or just enjoy a holiday in Israel -Tel Aviv, Dead Sea or Eilat in high class hotels. This journey brings scripture to life. Renew your faith and gain a treasured memory for the rest of your life. We pride ourselves to be amongst the best holy land tours operators / agents in South Africa. We specialize in tours to the Holy Land for Church groups of all denominations: Catholic groups, Methodists, Baptists, Dutch Reform Church, Anglican church, Rhema, Evangelical Lutheran church, AFM-AGS, Assembly of God, Full Gospal, NG Kerk, Presbyterian, Seventh Day, United Church, Pentecost and Messianic, We also operate tours to Turkey “In the Footsteps of St. Paul” Seven Churches. My sister and I have just returned last week from a tour to Israel with tour leader, Veon Julius , and had a wonderful experience visiting so many areas and experiencing all these places firsthand that we had only read about before. Veon was great to have as tour leader and we had a wonderful group of 13 South Africans on tour and we all got along very well. Danny Levin was excellent as the tour guide in Israel and was extremely knowledgeable and even went the extra mile by offering to take some members of the group at night on the train to the old city market in Jerusalem, to experience it at night as our hotel was not far from the train station. I just want to say many thanks to you and the whole group of Heavenly Tours. I enjoyed the Israel tour very much, its a journey I will cherish forever. Veon is an amazing tour leader and an awesome woman of God. Danny was also a blessing to us all!! It was a priviledge to have gotten to know everyone in the group and to have shared our testimonies. I will definitely be calling Heavenly Tours for any further travels. I want to thank you for a phenomenal tour to Israel ! It was really such an amazing and blessed experience and I really found Israel to be my “home away from Home”!!! I am really thankful for all the arrangements and for the not having to worry about anything, coz all was sorted! I loved the fact that it was an international tour as I could meet people from all over sharing the same interests! Once again, thank you for a memorable tour to Israel and your par excellence service. 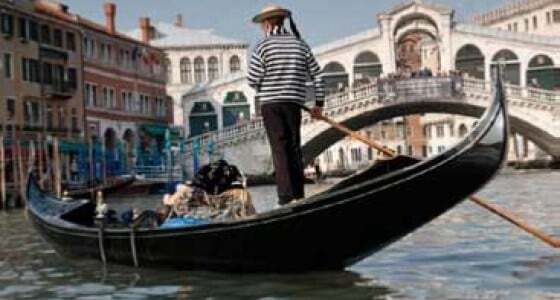 We appreciate your personal input and all the extras you built into our group itinerary. It truly was one of our best tours thus far. Everyone on the tour testify of it with the highest commendation. There are already inquiries about a next tour ! Oh ! we had a pleasant and a really interesting pilgrimage and everybody was very nice to us and we also had very nice companions in our group. Resources permitting, one would go there annually. You did a splendid Job.Our Tour guide was a splendid and very efficient with a good personality and very knowledgeable. We enjoyed his company very well. I just want to thank you for the Israel tour, it was enjoyable and everything was just as you said it would be. I experienced no problems whatsoever. The arrangements were superb. Thank you very much for support in my tour to Israel preparation and the tour was great. Thanks for your full professionalism and being able to take my calls on last minute panic moments. It was also great for your Israeli operator followed up on me on 1st day. I really appreciated that.